Click furniture technology demonstrated at IWF in 2016. 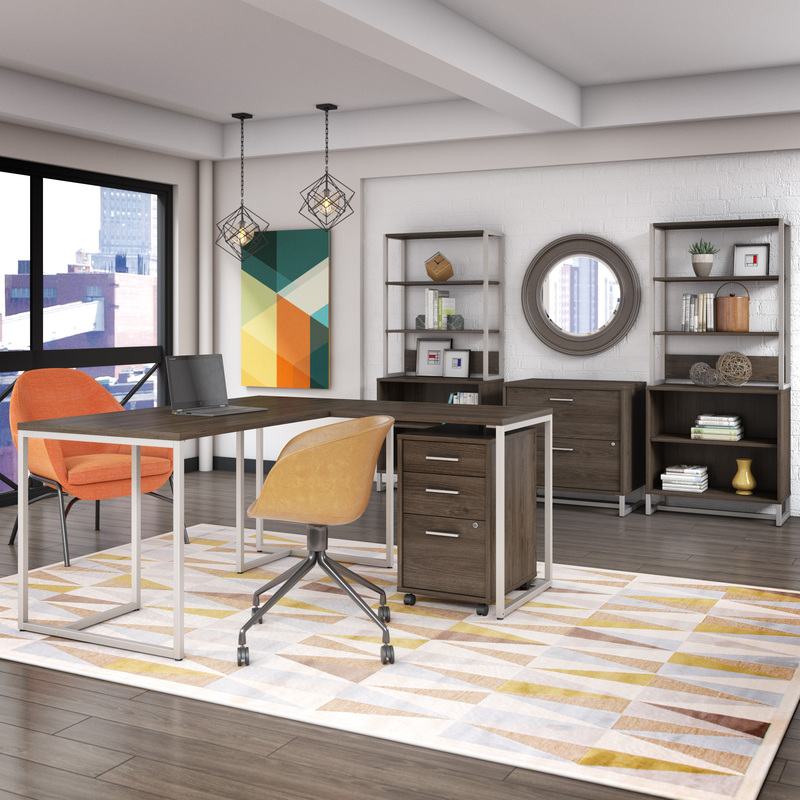 CENTRAL POINT, Ore. – Bierson Corp., a producer of three-dimensional laminate components, has signed a license agreement with Valinge for the use of Threespine click furniture technology. Bierson met Valinge at IWF in Atlanta a year ago and saw the technology. They later visited the Valinge research and development center in Sweden. The two companies continued with testing and development that resulted in a license agreement. “Valinge showed a clear dedication to engineered innovation and professionalism, said Don Casebier, Bierson Corp. president. Bierson worked with Valinge on follow-up discussions and prototyping. 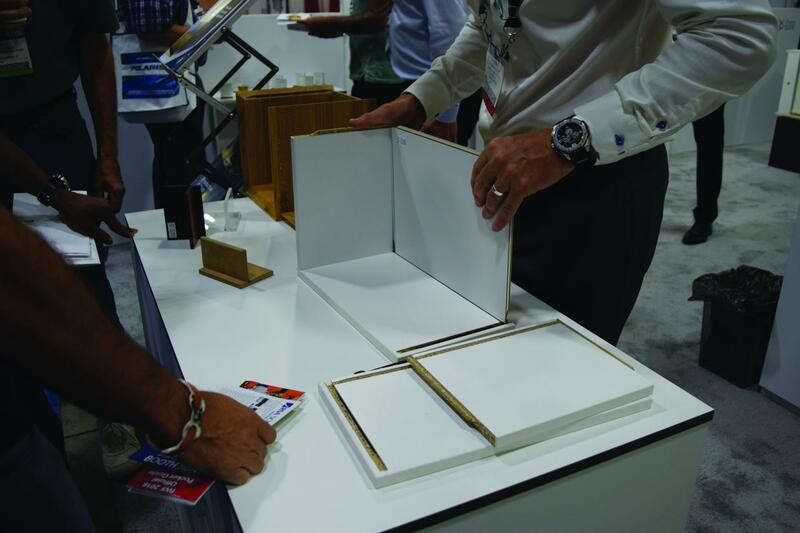 Casebier said that Threespine works with a variety of panel-based products in both wood and plastic for many of the projects Bierson produces. Threespine click furniture technology enables rapid furniture assembly without tools, screws, fasteners or other loose parts.